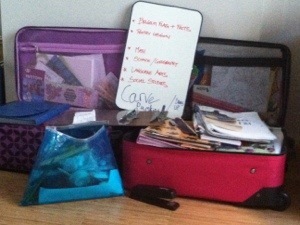 To plan or not to plan… Well, with two kids and 6 months plus of traveling it seems like we need to have at least a good idea of where we are going and have enough time in each area where we do not feel too rushed. The really tough part is that there are so many amazing places to go and our time is going to go by so fast that the where and how long to stay in an area is a little bit hard to judge. I guess we just need to jump right in and go for it. Being somewhat comfortable in France, we have decided to begin our journey in the Normandy region. 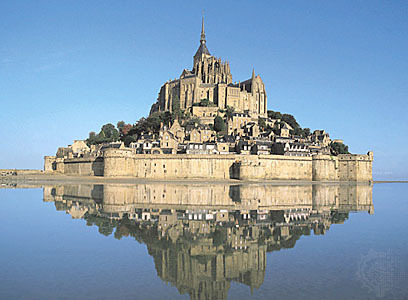 We are planning to tour the D-Day beaches, Giverny, the Abbey of Mont-St-Michel and the historic town of Rouen. I have to say I am very excited to enjoy some of the local cheeses, one being Camembert, oh yes! I have been told by several people who said Normandy is their favorite part of France, and we cannot wait to explore it. We have leased a 300 year old thatched roof home, these homes are somewhat common to this area. Next stop will be a converted barn in Kent just outside of London. 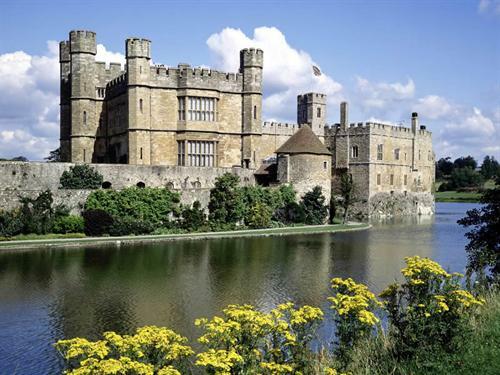 We will spend most of October here, exploring London, gardens, castles, historic sites and hopefully taking in a futbol game or two. My oldest daughter adores the Harry Potter series (what kid doesn’t) and so we are also planning on visiting the Harry Potter sets that recently opened in London. November will be spent exploring Belgium, The Netherlands, Paris and Germany, with a stop in Prague and then onto Vienna and Salzburg. This part of our journey is not scripted and we will be on the move quite a bit. We are going to see what areas “speak” to us and adapt our itinerary as needed. We plan to make it down to the Alps for the holidays and do a little skiing. I am planning on making housing arrangements for the holidays but we will wing it beforehand. This will be our busiest travel time and then we will slow it down again as we travel into Italy then the South of France and onto Spain and possibly Portugal. I am finding most of our accomodations on www.tripadvisor.com, www.homeaway.com and www.airbnb.com. 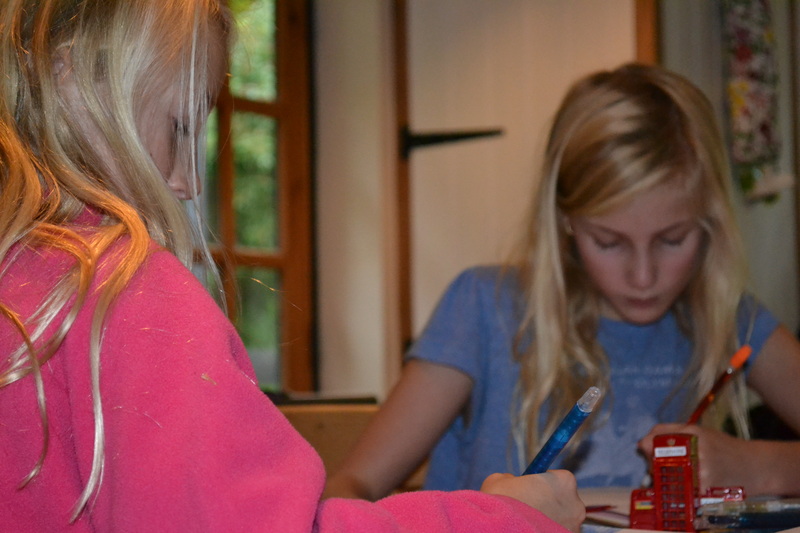 Every place we stay must have wifi so we can homeschool and a washer and dryer, would be nice… More on homeschooling later, but it has been very interesting to explore this topic. It has been fun trying to figure out our adventure. I have borrowed lots of books from the library, asked lots of advice from friends and spent countless hours on the computer. I still cannot believe we are doing this. I am trying to enjoy my daily life here, winding up school with the kids and preparing everything for our trip but I am counting the days until we board that plane!